Joyful Noise president, Curt Waltrip, recently made a trip to Memphis, Tennessee to visit Memphis Drum Shop and congratulate owner, Jim Pettit, on his 30th Anniversary with the store. While he was there, Curt took some time to interview Jim as well as take an insightful tour of the shop. 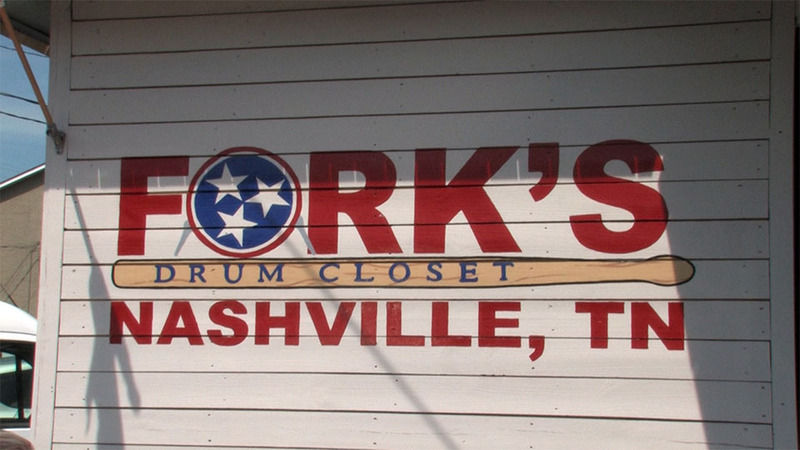 Curt Waltrip recently traveled to Nashville, Tennessee and paid a visit to the city's premier pro drum shop, the newly remodeled Fork's Drum Closet. "The renovations at Fork's Drum Closet are awesome," says Curt. "It's so open with lots of inventory — if not more — the changes are really unique." Follow Curt as he takes you on a tour of Fork's Drum Closet — pointing out all of the renovations and updates which includes The Snare Closet, Zildjian Cymbal Vault, drumset warehouse and repair station. Curt Waltrip recently traveled to Nashville, Tennessee to guest lecture at The Blackbird Academy — one of the nation's finest schools for music recording and audio engineering. 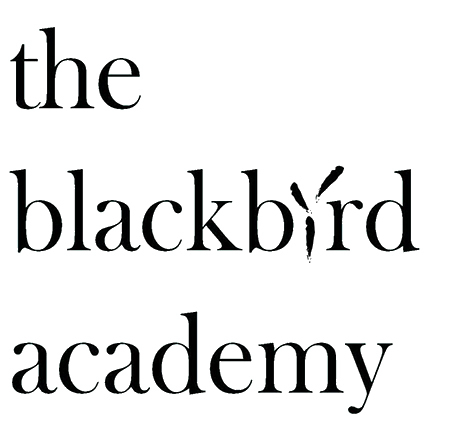 The Blackbird Academy was started by recording and live sound engineer, John McBride and his wife, country artist Martina McBride. They created Blackbird Studio in 2002, which has grown to be a top production stop for recording artists like Kings of Leon, The Black Keys, Kid Rock, Tim McGraw and many more. When interviewing interns and employees for Blackbird Studio, John would ask various questions about production such as: “what is your favorite kick drum mic?.” The answers revealed that many graduates of audio programs had little hands-on time in a recording studio. That's where The Blackbird Academy stepped in to fill the void. Follow Curt as he tours the campus of this multi-studio production facility, visiting with future graduates who are process of gaining the technical skills necessary for a career in audio, as well as learning the art of production from the top creative names in music.